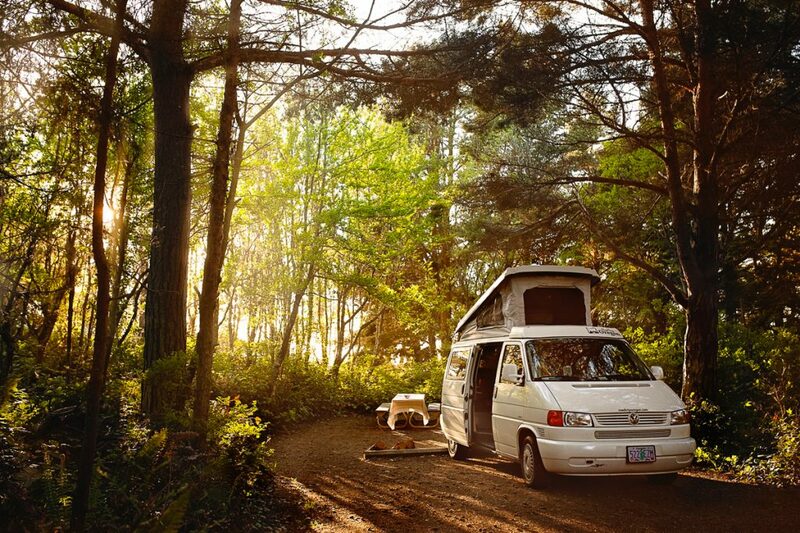 The Olympic Peninsula is the most Northwestern point in the Continental US and is perfect place to explore in a camper van. 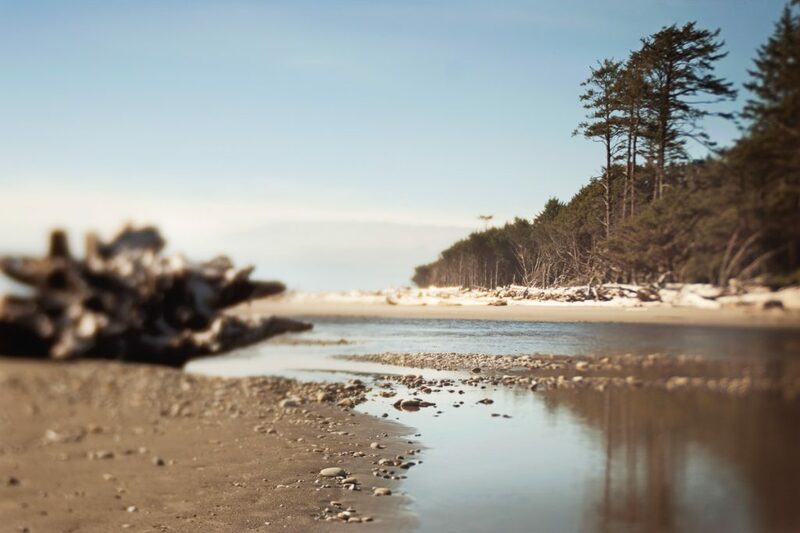 The peninsula contains lush temperate rain forests, miles of rugged coast, crystal clear wild rivers and a massive snow covered mountain range in its center. 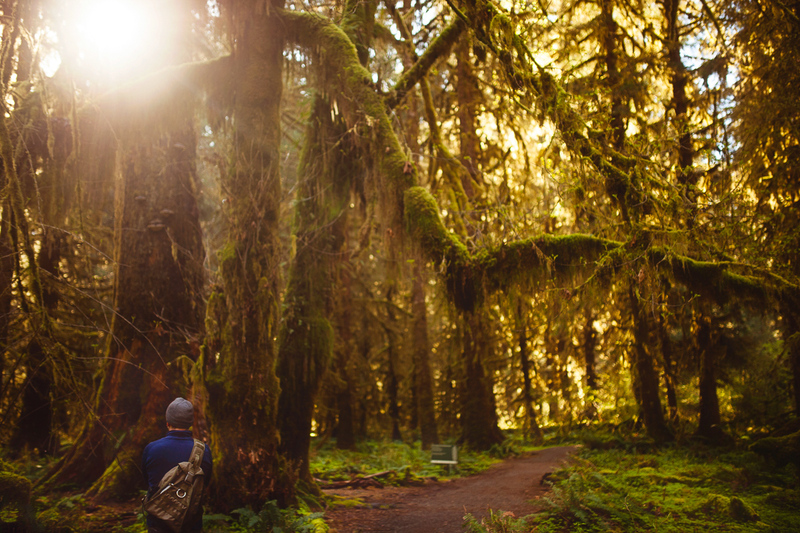 To get a good taste of the Olympic Peninsula we recommend taking at least 6 days to complete the loop however you could take an abbreviated, somewhat rushed trip in 3 days. 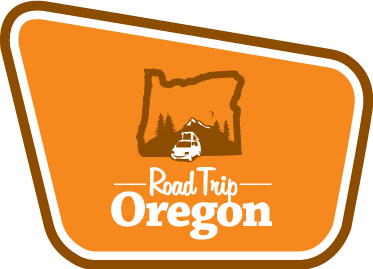 After picking up your van at Road Trip Oregon follow I-5 north from Portland for about an hour to US highway 12, just past Centralia. This will get you off the monotonous interstate and onto a scenic backcountry drive. Continue to the town of Elma and head west on State Highway 8. By the time you hit Montesano, take a lunch break at the Savory Faire cafe at 315 Pioneer Ave in the middle of town. A great spot to have a Rueben sandwich on house made orange rye bread. After lunch drive thru Aberdeen, the gateway to the Olympics, and make sure to stock up on supplies as there are limited options until you reach Forks. Afterward continue up the peninsula by taking Highway 101 north to Lake Quinalt. We recommend taking in the view of the lake from the lawn of the Quinalt lodge. There are campsites right on the shore of the lake in the summer and lots of hikes in this area that take you through old growth rainforest. You can see one of the largest Sitka Spruce trees here. Taking 101 west, make sure to get gas in Amanda Park if you need as it is the last chance to fill up until Forks. South beach is the next campground open only in the summer. The lodge at Kalaloch has great views and a decent lunch. The campground in Kalaloch is the only one on the coast where you can reserve a spot but these go fast. The rest of the campgrounds in this area are first come first serve. 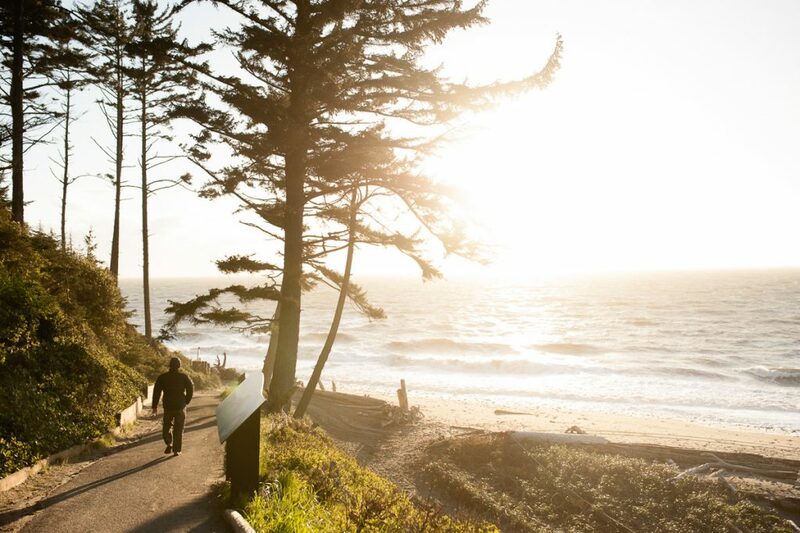 Between South beach and Ruby beach there are 4 other beautiful beaches to stop at and explore. Continuing up 101 take a detour up the Hoh river to the Hoh Rain Forest visitor center. There is an entrance fee to the park and a $20 campground fee for a spot right on the Hoh River. Self guided hikes include Hall of Mosses and the Spruce Nature Trail among stands of maple trees densely draped in moss. 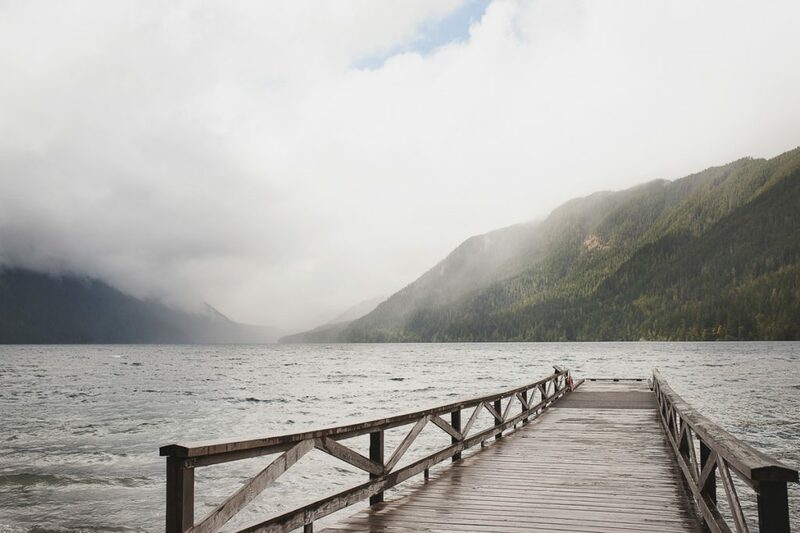 Forks, known to fans of the Twilight movies and books, leaves a large influence on the town. The Thriftway is perfect for restocking your supplies. From here head west and access two of the more beautiful beaches on the peninsula, La Push and Rialto. 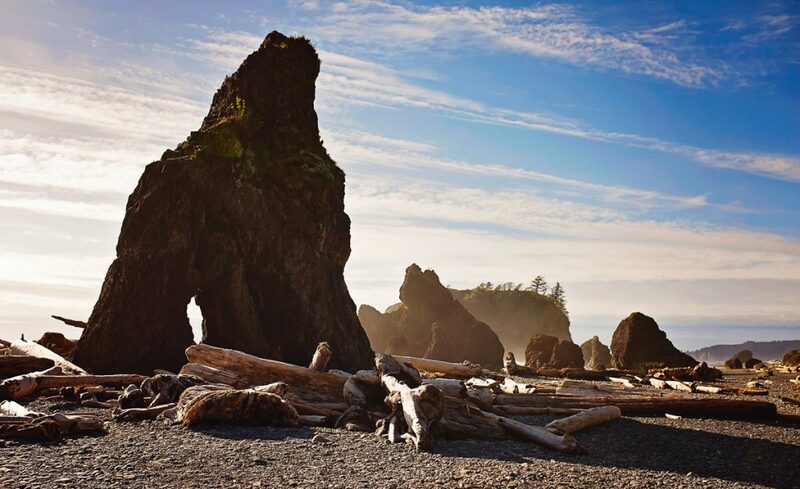 These beaches have incredibly beautiful rock formations and like most of the olympic coast, you will find massive old growth trees that have been washed ashore. If you are looking for a place to camp head up the Sol Duc River to Mora campground which has over 90 campsites. The Quiletue Reservation will allow you to reserve a spot right on the beach. What you sacrifice in privacy you make up in beach access. From the trailhead at Rialto Beach take a hike north along the beach for 1.25 miles to Hole in the Wall. If you time it right with low tide you can walk through this rocky arch. There are tide tables available at most stores and gas station along the way and even posted right at the trail head. If you have the time for a 3 hour detour, look into visiting Cape Flattery or Lake Ozette. There are campgrounds at Lake Ozette and on the Makah Indian reservation through the Cape Resort in Neah Bay. On this Northwestern most tip of the peninsula, you can take in the views of the Strait of Jaun de Fuca where it meets the Pacific Ocean. From here make your way to the glacial fed Lake Cresent. The lodge at Lake Cresent is another great spot to stop to eat and take in the vista of the lake for the shore. If you need to stretch your legs take the short hike to Marymere Falls. Take the barnes creek trail 0.9 miles one way to view the 90 ft waterfall in old growth forest. One the west end of lake is Fairholme with 87 camp spots to choose from. In the area we suggest that you head up the Elwha River to the Glines Canyon Spillway Overlook. This is home to one of the largest dam removal project in the lower 48, a 210f ft vertigo inducing vista overlooking what used to be a lake. The Elwha river has been restored to allow salmon migration. 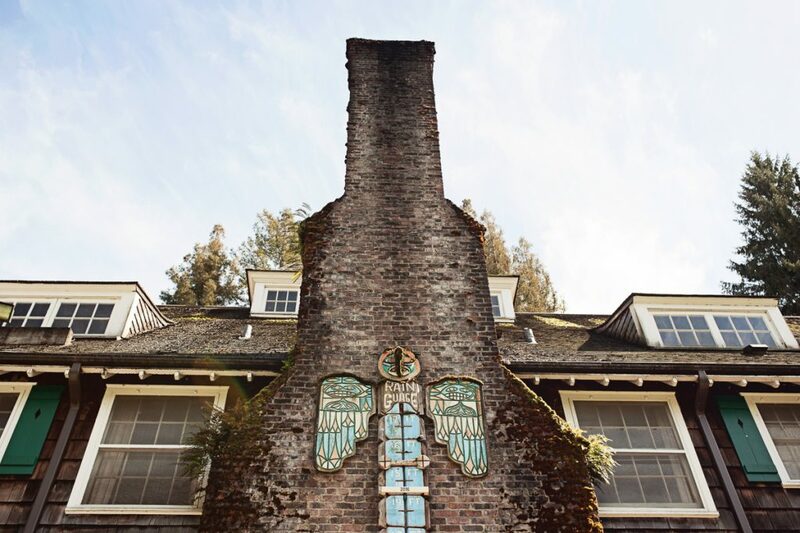 By the time you hit Port Angeles you might be ready for a dose of civilization. You are now in the rain shadow of the Olympic range. The range acts as a barrier to the east side where the moisture falls as rain and snow on its peaks. Port Angeles has a small town feel but has many up and coming restaurants. The Next Door Gastropub, 113 W 1st St, has a great selection of beer and cocktails, the crab cakes and tacos are wonderful and a welcome break from cooking your own lunch or dinner. If you have time you can head out to the Hurricane ridge visitor center open year round , weather and road conditions permitting. Here you will get great views of Mt. Olympus and make sure to take one of the many hike in the area. You can catch a ferry to Victoria, BC from Port Angeles if you have more time in the schedule. Best campground nearby is Heart O’ the Hills, take Race St. south as you leave town, there are 105 campground spots available. 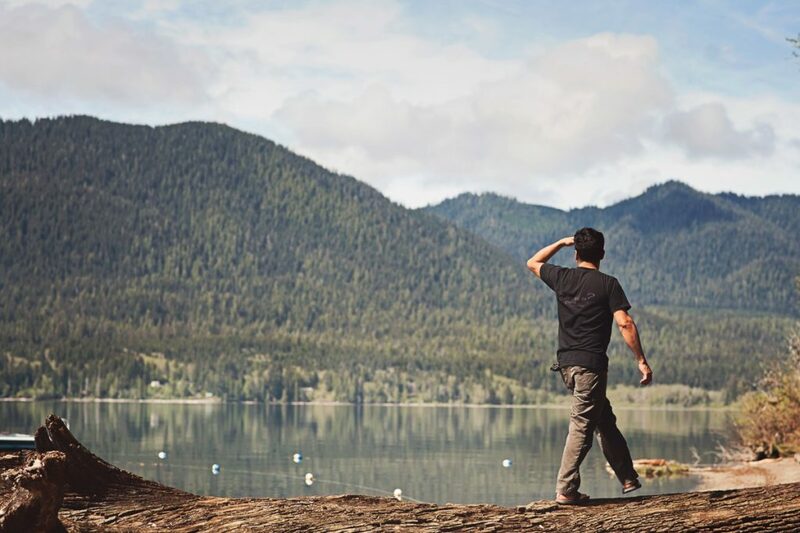 Head over to Dungeness National Wildlife refuge has $25 a night, campsites right on the bluff where you can see Port Angeles with the snowcapped mountains behind it. 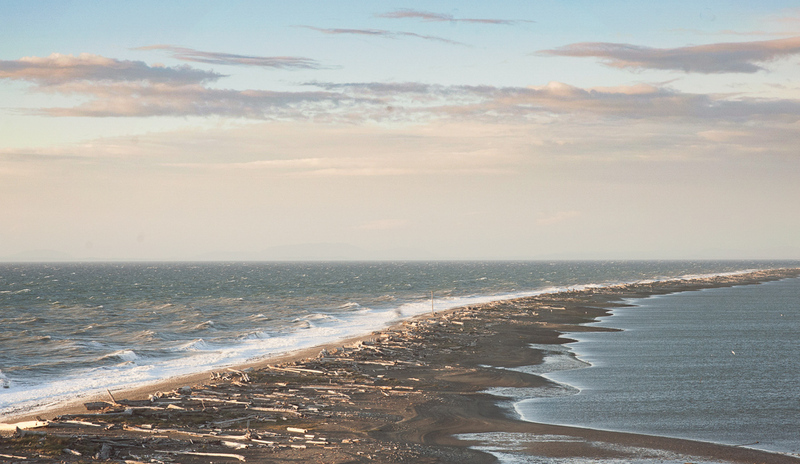 We suggest hiking out on Dungeness spit, you can walk 5 miles out to a light house. Following 101 now heading south you can take a detour to Port Townsend, where the entire downtown is on the Register of Historic Places (Victorian 1890’s). Continuing on 101 south, you can head inland on state highway 104 to take in Seattle or continue on 101 south and follow the shore of the Hood canal all the way to Olympia. There are 2 campgrounds that we recommend, Seal rocks and Dosewallips, with camping right on the shore. Stop at Hama Hama Oyster company https://www.hamahamaoysters.com for some fresh seafood in cozy shore outdoors setting.